This is a little more structured and the style goes more toward the "vin de garde", or wines meant to age. This wine needs some food, or sometime in the decanter right now. It is well structured and reminds me of a Volnay. As a matter of fact, the parcel is located right next to Volnay. The finish is long and still quite juicy with chewy tannins lingering. 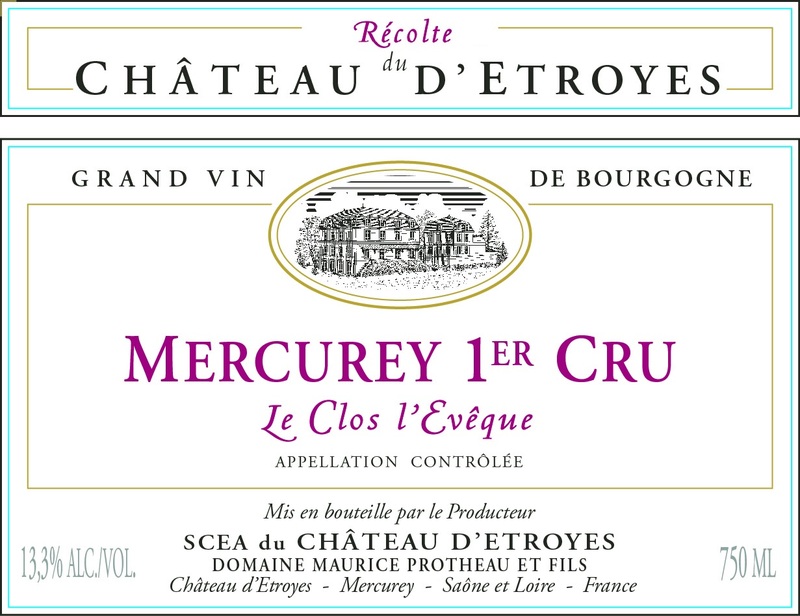 This wine is made from 70-year-old vines that were inherited from Sebastien's grandmother. The wine is aged for 12 months in Allier barriques (95% Francois Freres) for 1 year (50% new, 25% 1 yr-old, 25% 2 yrs-old). Aux St. Jacques is located in the northern part of the Nuits-Saint-Georges appellation, just south of Vosne-Romanée. A wine that is very representative of the Nuits Saint Georges terroir. Strong, with firm tannins and a lingering finish. Ideal to wait for 3 to 5 years before tasting. A great pairing with mature cheeses and spicy meals.